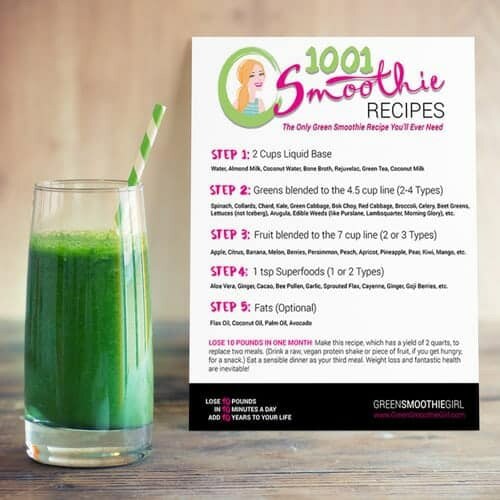 1001 Smoothie Recipes for You, free! This is the LAST recipe guide you'll ever need to make 1,001 different variations of a Superfood Green Smoothie!
. . . also included are TWO bonus videos! 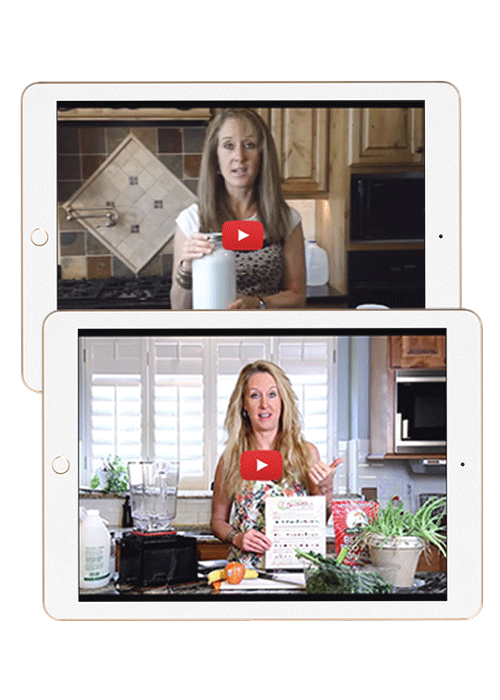 How I use this grid, in my kitchen, to power-pack my nutrition in just 10 minutes a day. Instructions on how to make a probiotic-rich liquid base for your smoothie, called Rejuvelac, for just pennies a day, and a few minutes of time. If you have digestive issues, this is a very easy way to add nutrition and benefits to your already amazing smoothie. Hope you love it, enjoy!